TheWrap concludes that YouTubes newly announced streaming video-on-demand (VOD) service will challenge Appel's ITunes service. I disagree with their conclusion. I think it might cause more trouble for Netflix, a streaming VOD service provider, than for Apple, a download VOD service provider. 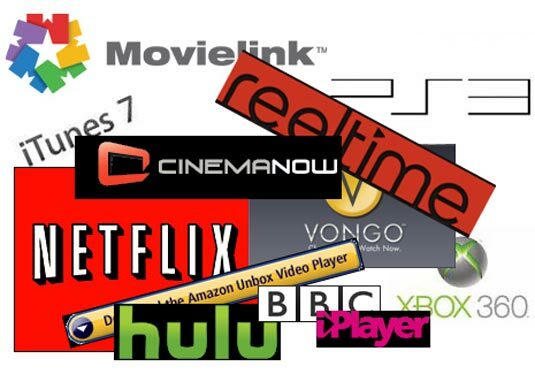 With movie studios actively testing many Video on demand (VOD) services theoretically it is a good time for customers. I say theoretically because it is difficult for me to imagine a enjoyable TV viewing experience where one is constantly searching and switch services with multiple remotes. Personally I use an Apple TV to enjoy VOD (from Netflix, YouTube, and iTunes) on my TV . While on my mobile device I generally use Netflix and iTunes more often.